COBB Tuning High Flow Panel Filter - Lightning Motorsports - Selling Speed since 1996 ! COBB High Flow Filters are designed to permit very high flow rates, minimize restriction, maximize filtration and provide a long life filter. Using proprietary woven cotton and metal mesh with a precision molded rubber base, the COBB High Flow Filter ensures that only clean air passes into your engine for maximum efficiency. 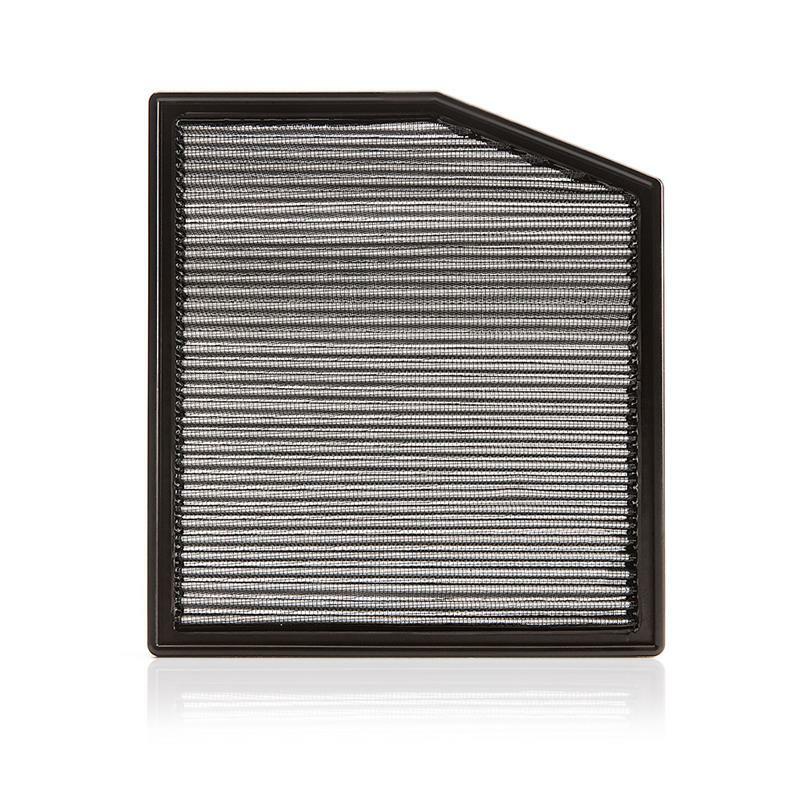 Why not treat your car to fresh air with a COBB High Flow Filter and let it reward you with increased power and fuel economy!